The Monster Hunter Generations Ultimate demo is live now on Nintendo Switch, giving you a first taste of the series on Switch. It might be a port of a 3DS game, but the work done is terrific, and it’s worth checking out. There are plenty of differences from World, so Capcom releasing a demo is an ace move. It comes with three missions, which cover three difficulties, and you can try out a preset of each weapon. There’s more to learn here than in World, but I’m managing to pick it up fine – it’s a shame that some of the quality of life changes aren’t replicated here, though. 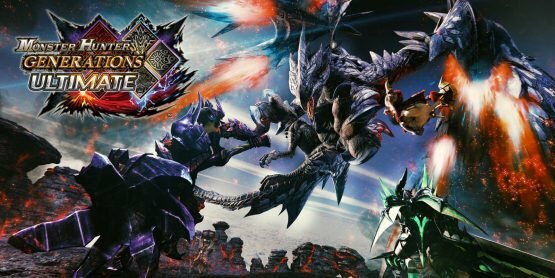 Monster Hunter Generations Ultimate releases on Nintendo Switch on 28th August across Europe and North America.